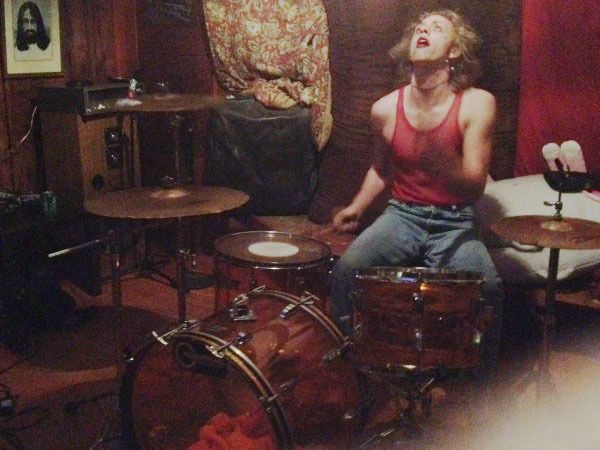 This drumkit was delivered from Ludwig in March 1973 containing various-sized toms plus an additional bass drum. 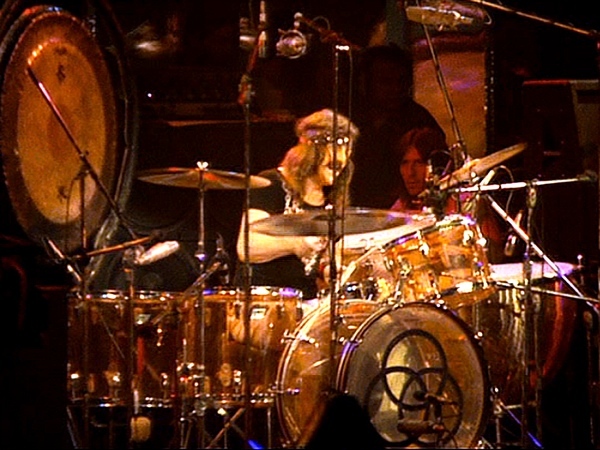 On the three nights that The Song Remains The Same was filmed, the 16" x 20" and 16" x 22" floor toms were rotated in use. Bonham was one of the first to play this new line from Ludwig and was the only amber-tinted kit of the first run. A [shot](http://www.johnbonham.co.uk/site/pictures/drumkit/drum-kit/amber%20exact/John-Bonham-Amber-Vistalite-Ludwig-Drum-Kit-Setup03.jpg) of Bonham on the Ludwig Amber Vistalite kit. Seen on many occasions live as well as in The Garden's "All Smiles Over Here" music video. i've had my Ludwig Amber Vistalite Drumkit since 06 and i can't get enough of it, not convenient for small venues :) Think BIG! !